Start taking classes at CrossFit Onion Creek and other studios! CrossFit Onion Creek lies in the heart of Dripping Springs, Texas, the Gateway to the Hill Country. They provide a friendly, fun, and challenging environment to work out in. All of their classes are led by quality coaches who will guide you through your fitness journey safely and effectively. From those who have been active for many years to people who want to turn over a new leaf, they would love to help you achieve your fitness goals! 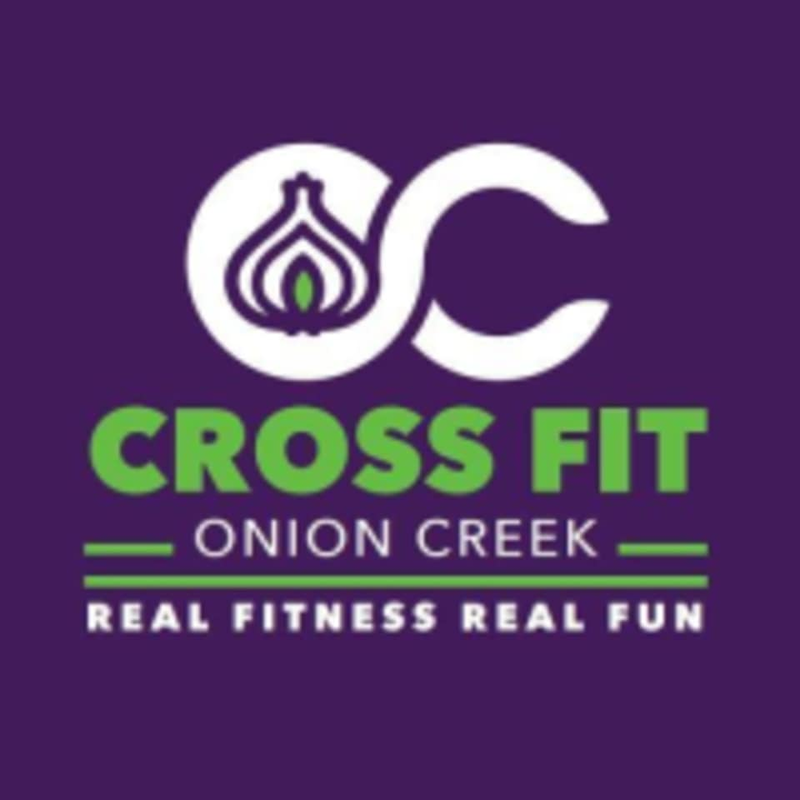 The CrossFit Onion Creek Gym is located at 421 Sportsplex Drive Unit A, in Dripping Springs, TX 78620.